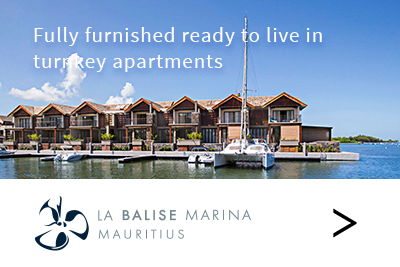 Off-plan property acquisition in Mauritius has become an increasingly popular trend among both individual and institutional investors. There is never quite the “right time” to make such a dramatic life-altering move like emigration as work, school, relationships, friendships and finance all come into play. We took the bull by the horns, summoned all our faith – and made the move.